Whether companies like it or not, China is the new battleground for brands that want to succeed on the global stage. 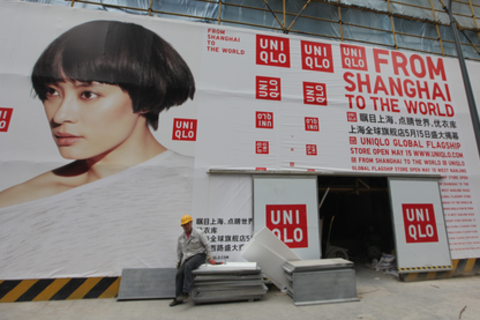 Foreign brands are increasingly challenged to expand their presence in the East and create competitive advantages to help them establish strong footholds in China. At the same time, more and more Chinese brands are looking to expand beyond China and capture market share in regions around the world, including Africa, Europe and of course, North America. Those that fail in their overseas ventures will increasingly become vulnerable in their home markets, regardless of their countries of origin. How can global brands prepare themselves as they enter this next cycle of disruption?